Welcome to the Camp Sweeney Play for the Day 5k! We are so grateful to have so many supporters in the Camp Sweeney family and Dallas area community. 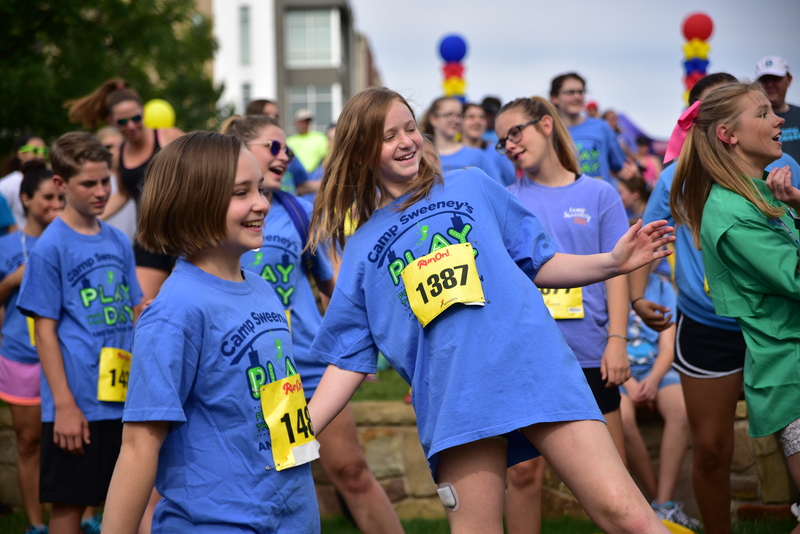 Camp Sweeney’s Play for the Day Festival and 5k is one of our largest fundraisers throughout the year. 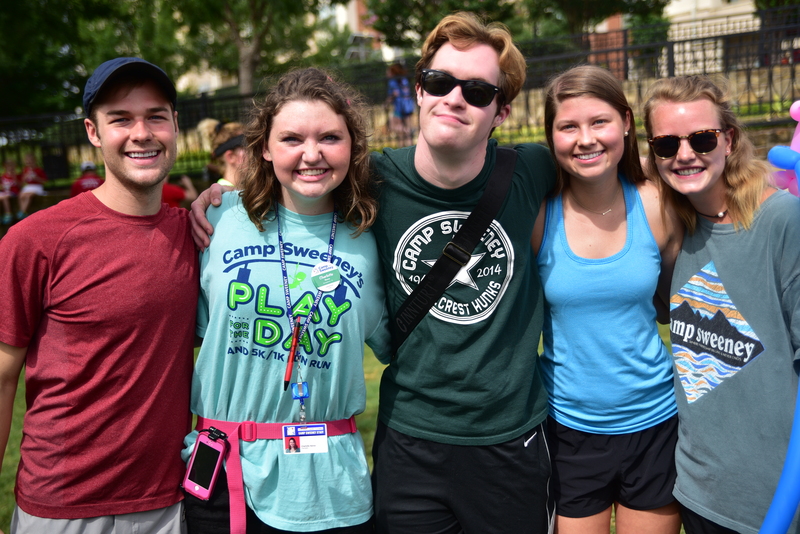 By forming a team, you have an opportunity to bring people in your community together to support the mission of Camp Sweeney and help more and more children to attend a session at camp. 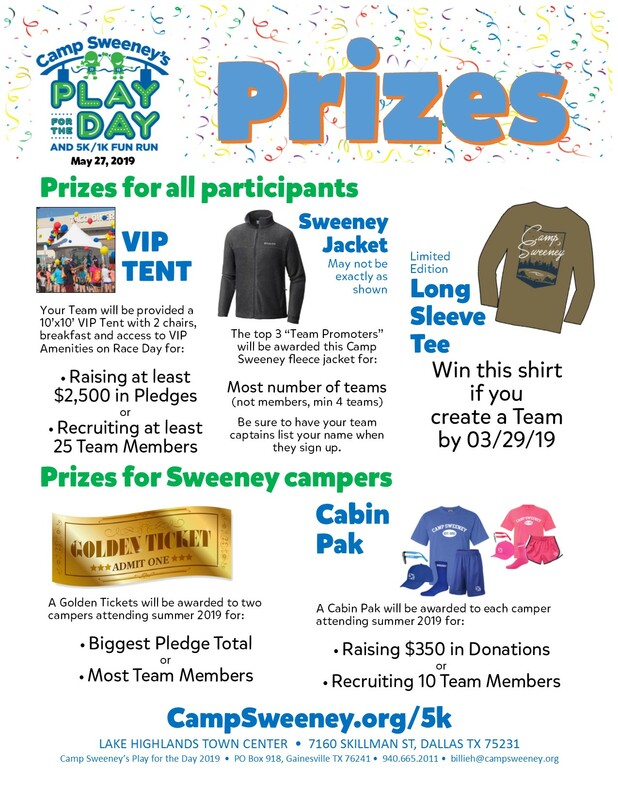 In addition to a day spent with families and friends, you know that every dollar raised by your team will go directly towards helping a child attend Sweeney summer 2019! You can help a child to have the summer of a lifetime! 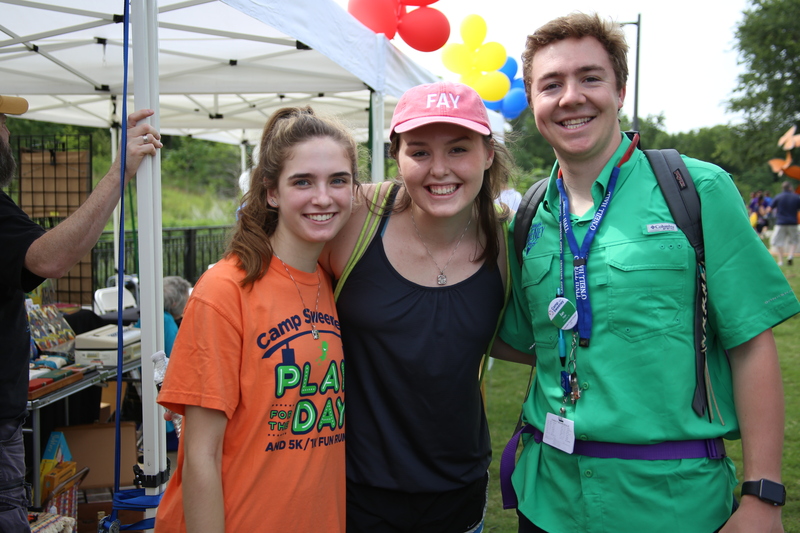 It is the mission of Camp Sweeney to support children with Type 1 Diabetes. 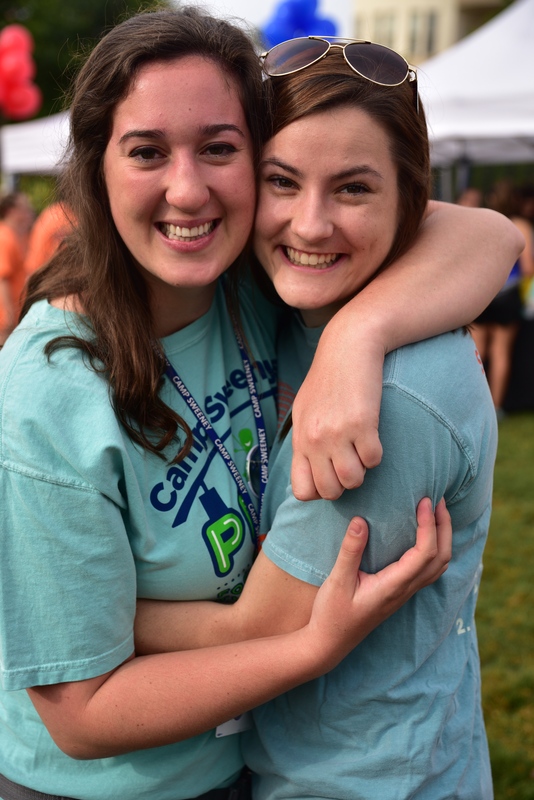 Just one session at camp can change the life of a child forever, giving them habits to improve their control over their disease and friendships to last a lifetime. No child has ever been turned away due to an inability to pay, and it is our goal to raise the funds that will allow Sweeney to make a difference in the life of every child we can, regardless of economic status. Last year, the Camp Sweeney Play for the Day Festival and 5k made $100,000, and $16,000 came from fundraising done exclusively by teams! That’s enough to send 31 campers (an entire cabin) to camp for a full session! This year we want to do even better, and we need your help! We want to help you to have the most successful team possible! We’ve included some helpful hints here to think about as you’re getting started! No matter when you register, we are excited to have your support! There are probably a few people you already have in mind to ask for their support, but don’t forget to think outside the box! Here’s a list to get you started: Parents, Siblings, Aunts, Uncles, Cousins, Grandparents, Friends, Teachers, Coaches, Coworkers, Parents’ coworkers, Neighbors, Teammates, Clubs, Friends of parents, Endocrinologist, Certified Diabetes Educator, Employer, Anyone else you can think of! Not many people send letters any more, but this can be a great way to get someone’s attention! Follow the link below to find sample invitation and thank you letters! If you need any extra incentives to make your team a success, don’t forget about our super cool prizes! If at least 10 people join your team as race participants, or you raise over $350 you will earn a cabin pack, full of clothing in your cabin colors, that will be waiting for you when you arrive at camp! Teams that raise over $2,500 or recruit at least 25 race participants will earn a VIP tent for use on race day! No other tents will be available because of city restrictions, so earning one of these VIP tents is a big deal!